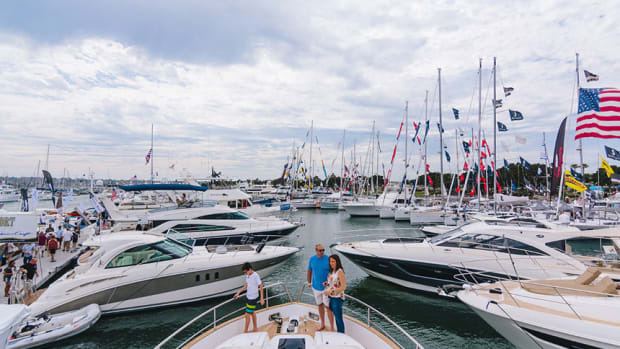 The San Diego International Boat Show brings boats ranging from entry-level family cruisers and personal watercraft to luxury motor and sailing yachts and superyachts to Harbor Island. Held annually in June, the show also offers the newest marine gear and accessories. Many popular boat brands will be unveiling models to the West Coast market at the San Diego International Boat Show that opens today in Harbor Island and runs through Sunday. The San Diego International Boat Show will open at Harbor Island in San Diego Bay June 7 and run through June 10. The 2017 San Diego International Boat Show will be held June 15-18. 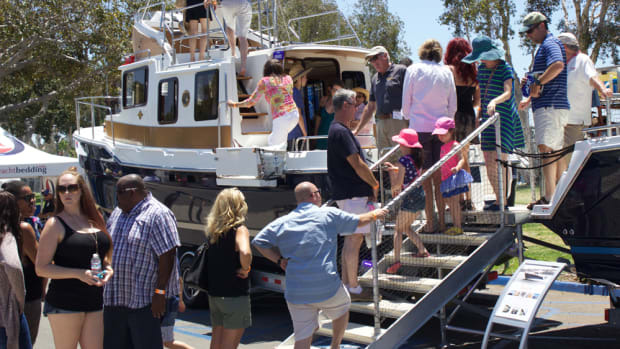 The 13th annual San Diego International Boat Show will take place June 16-19 during Father’s Day weekend. The Progressive San Diego International Boat Show opens today and runs through Sunday at the Sheraton Hotel and Marina at Harbor Island.